Meet two of our recent guests (name) and (name). 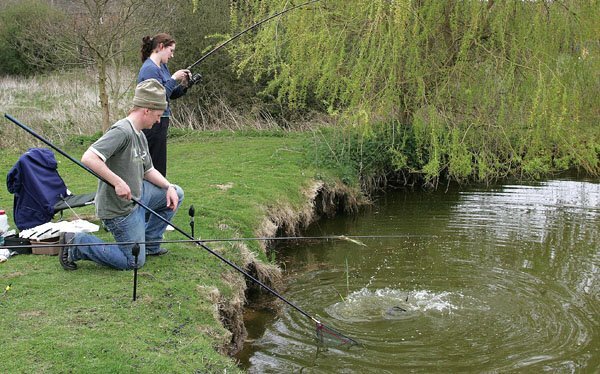 They stayed with us for a week in April to do some serious fishing on our beautiful lakes. 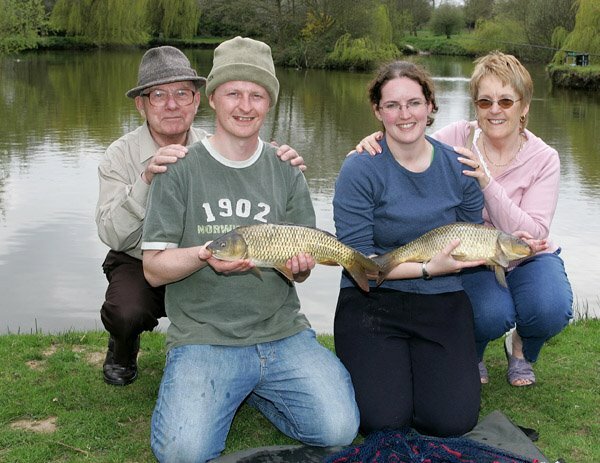 During their stay they caught some magnificent fish and were even visited by (name’s) mum and dad!